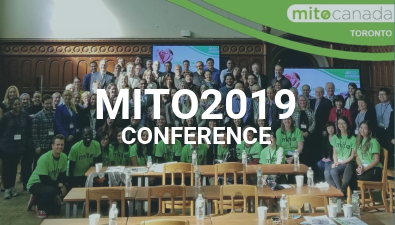 MitoCanada is committed to providing opportunities for patients and caregivers, researchers and clinicians to come together to learn, collaborate and be inspired. 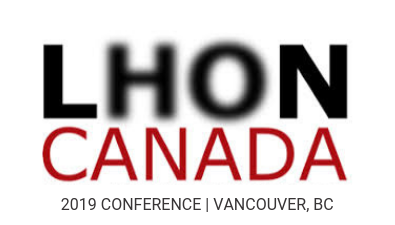 LHON Canada will host their Vancouver 2019 conference at Simon Fraser University on April 27th. The conference will highlight scientific perspectives, treatment and new technology updates and strategies for living with LHON. 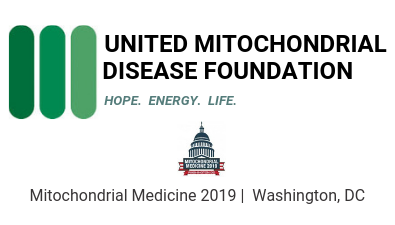 The 10th annual UMDF Mitochondrial Medicine Symposium is set to highlight a range of themes, including developments in international clinical and basic science and provide a forum for the for patients and professionals to connect and cultivate deep connections. 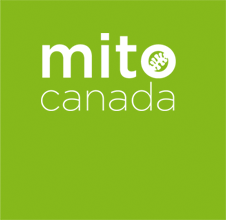 Planning is well underway for our next Canadian mitochondrial disease conference. This years event will be hosted at SickKids Hospital in Toronto, Ontario. 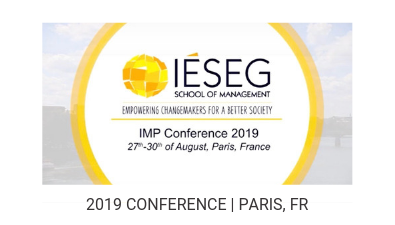 The conference will be hosted by the IESEG School of Management, in the Grande Arche building, a short distance from the iconic Arc de Triumph.